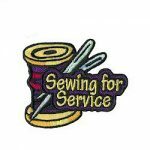 Have fun learning how to sew. 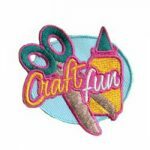 Reward your girls with this awesome patch! 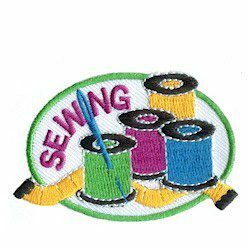 3 reviews for "Sewing Patch"
With no official sewing badge available, this fun patch is perfect to share that the girls learned a skill. Very happy with the quality. Super cute patch!! My troop will love it! !